Since 2012, Red Yarn has played more than 250 shows a year and has performed for thousands of children and families at schools and music venues. Born in the Deep Woods, released last year, completed the Deep Woods trilogy of albums that explored musical genres that grew out of American folk music. Red Yarn’s Old Barn, Andy’s 5th album, goes back to his Texan roots and is filled with socially conscious lyrics and storytelling that hit new country music depths. The album has an impressive list of guest stars that include Justin Lansing of The Okee Dokee Brothers and Jenny Conlee of the Decemberists. Red’s playful, personal & sometimes political new country-rock songs paint the Old Barn as an inclusive microcosm of the USA. 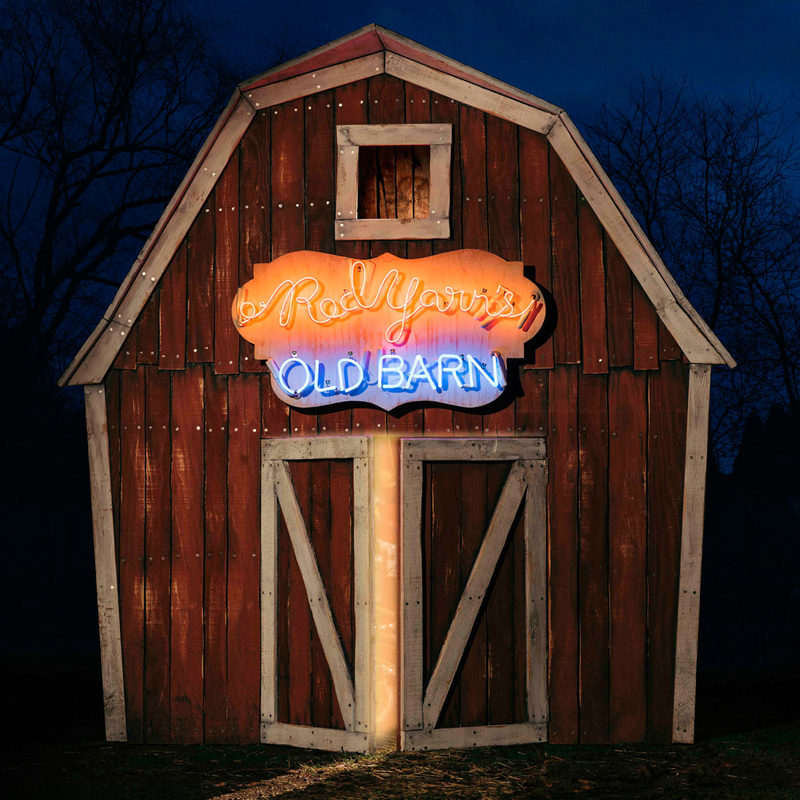 My favorite song on the album is “To Raise a Barn” which is a lovely little ditty about a community coming together to rebuild a barn after a wildfire destroys it. It’s a wonderful message that it takes a village to raise a barn. As someone who wants to instill many genres of music in my children, Red Yarn has given us a wonderful way to bring both music and magic to their little ears. Our family loves to watch Andy and his critters perform when he visits Austin and it is always an amazing experience. 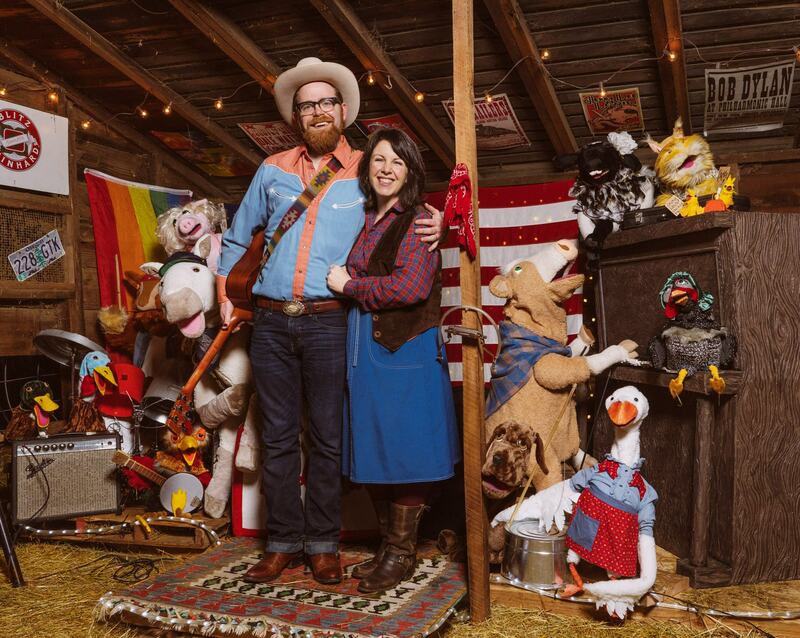 Red Yarn continues to perform hundreds of shows a year and you can find his family band playing at SXSW, Stagecoach Country Music Fest, Pickathon, Symphony Space, and Wolf Trap. 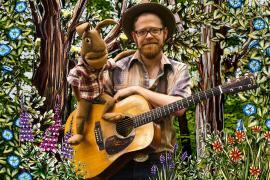 If you are an Austinite like me, keep your eyes and ears open for Red Yarn’s latest show and Bill Childs from Austin’s KUTX ‘Spare the Rock, Spoil the Child‘ is sure to keep you updated on Andy’s latest adventures. His barn door is always open. Yee-haw!